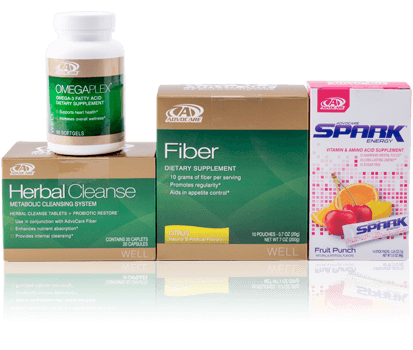 Home » Health + Fitness » Food + Nutrition » What is the Advocare 10 Day Cleanse? What is the Advocare 10 Day Cleanse? Have you ever gone without coffee for 10 days? Well, here are at Day 8! 2 more days left. I have been cleansing now for a while and it’s been going pretty well. Sticking to the diet and eliminating coffee (ahhhhh) and no alcohol – it’s not as bad as it seems. But it has been quite a rough week. The Advocare Cleanse has been interesting. Let me tell you, I have drank coffee every day since I was 12 (feel like Zootopia here!). Okay not really 12 but like 16 at least! And 10 days without it, is super rough. But the Spark really helped and made it doable. This article will give you some easy ways to follow the Advocare 10 Day Cleanse diet successfully. So you take 2 pills in the morning before you eat plus this Fiber drink. I could say that the Fiber drink was the worst part of the cleanse (minus the no coffee). Not that it tastes bad, but it is a weird consistency and it just is gross, there is no nice way to put it. Luckily it is super fast and the best way to do it is just chugging it and then drinking water after. It has no taste just seeing the clear in the water is gross. I have been eating strawberries & drinking the Spark. Then for a mid morning snack peanut butter with apples or flavored almonds. I found some amazing flavored almonds – toasted coconut by blue diamond was amazing. Turkey burger with avocado, quinoa with turkey burger, lentil soup, garlic shrimp over lettuce with vinaigrette, grilled chicken, turkey chili, celery & hummus. 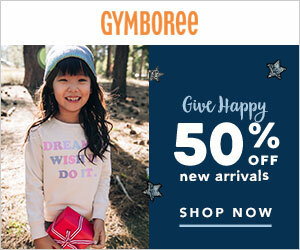 Want to try to get your kids to eat healthy too? Try starting with healthy snacks for kids and then making your way to healthy lunch ideas. almonds, celery with peanut butter, celery with hummus, peanut butter with rice cakes, blueberries, watermelon, strawberries. Check out some healthy snacks for you. Before bed, you take two more pills with a big glass of water. Honestly, the cleanse has not been that bad, but in order to see results you need to drink lots of water and follow the diet, otherwise it won’t make a difference. I would recommend it. It has made me feel cleaner inside, I am not sure how to describe that. It has also helped me stay on track with eating healthy. Check out the Advocare Cleanse!